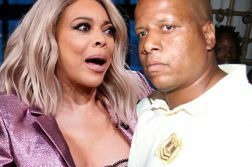 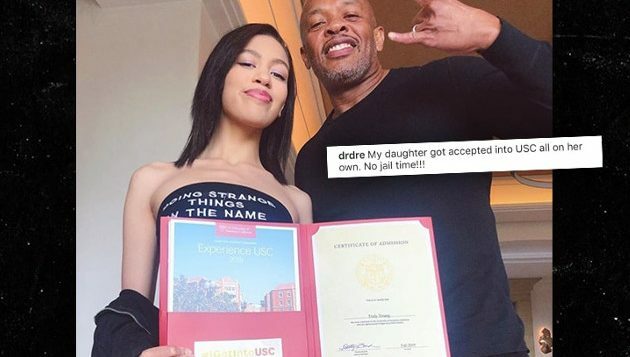 Dr. Dre’s rubbing a little salt in the wounds of Lori Loughlin, Felicity Huffman and all the other parents involved in the college bribery scandal … while gloating about his USC-bound child. 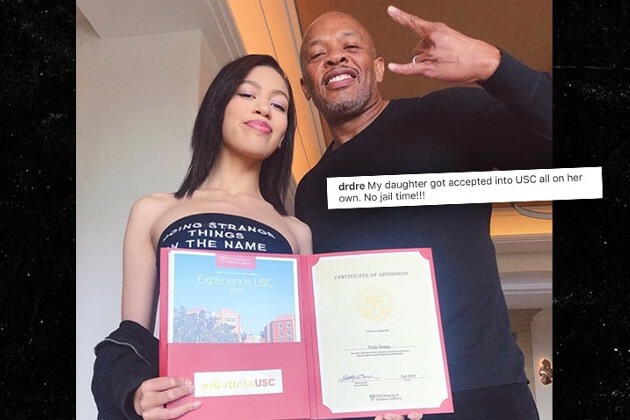 Some folks might take umbrage with the rapper’s claim that his daughter got accepted on her own, though — he and Jimmy Iovine founded the USC Jimmy Iovine and Andre Young Academy a few years back … and there’s a hall on campus named after them. 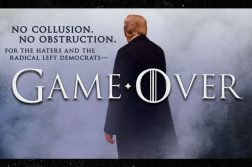 That may have had a little something to do with it … just maybe.